The eight gifts of Christmas. Finally get to share the Christmas gifts I made this year — eight in total — which is less than I would have liked to accomplish (really wanted to make a sweater for my partner but that will have to be a birthday gift as well). 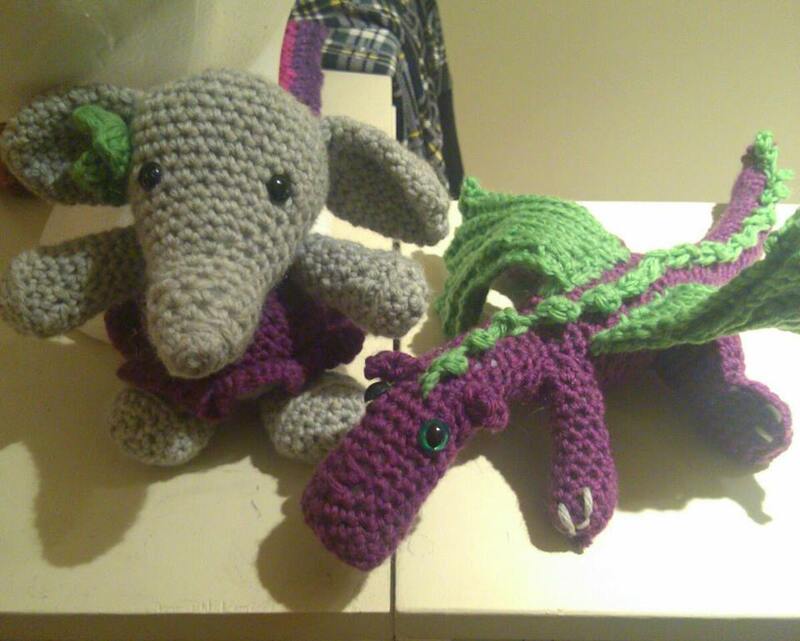 Pretty happy with my first amigurumi critters (niece and nephew are getting those today) — looking forward to a lot more making in 2014! Your talents are so numerous Megan. What I would like people who follow your blog, who may not know you personally, is that your kindness knows no boundaries and your intellect and charm are both beguiling (in a good way). Looking forward to seeing your beautiful creations in 2014!